Please visit our news page for up-to-date information. 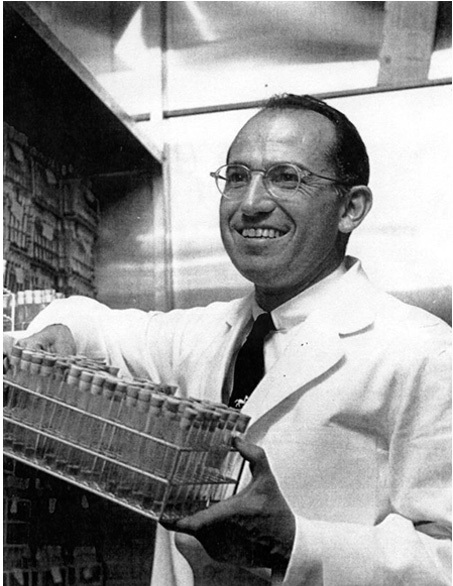 The Jonas Salk Legacy Foundation is dedicated to preserving and extending the contributions of one of society's great scientists and humanitarians. It will do so by helping to organize and make available the collection of Jonas Salk's papers and historical artifacts, participating in and assisting with educational programs and projects, and exploring continued application of his scientific and philosophical vision towards solution of ongoing problems confronting humanity. The Guardian, The Washington Post, Time Magazine. The Anti-Vaccine Movement Is Forgetting the Polio Epidemic. Jennie Rothenberg Gritz. Oct 28 2014. The Atlantic. Polio Vaccine: How the US' Most Feared Disease Was Eradicated. Tanya Lewis. 10/28/14. Livescience. 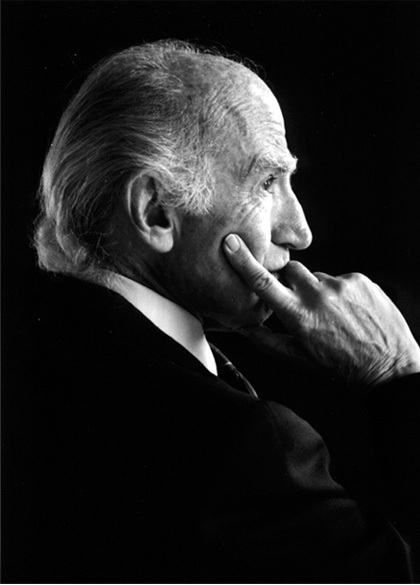 Symposium on Jonas Salk focuses on his work in sustainability. Anya Sostek. 10/26/14. Pittsburgh Post-Gazette. Celebrating Jonas Salk's 'big life'. Gary Robbins. 10/25/14. The Union Tribune. Looking back on an epidemic: NYU Langone Medical Center hosts retrospective on polio virus. Meredith Engel. 10/23/14. New York Daily News. Polio art exhibit helps us reflect on Ebola. 10/22/14. New York Metro. Ebola and the Epidemics of the Past. David Oshinsky. 10/19/14. The Wall Street Journal.